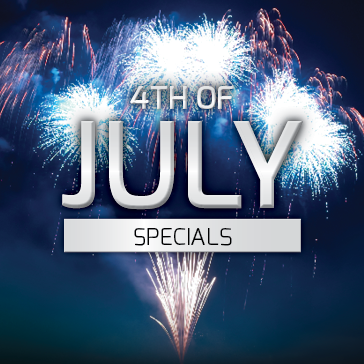 Celebrate 4th of July Weekend with these amazing specials! Golf with cart, Hot Dog or Burger at turn and Limited Edition USA Volvik Golf Ball! Bundle rates do not include tax. Enjoy the sunset on the golf course! Golf with cart and beverage only $17.76 after 3 pm. All specials valid from Wednesday July 4, 2018.